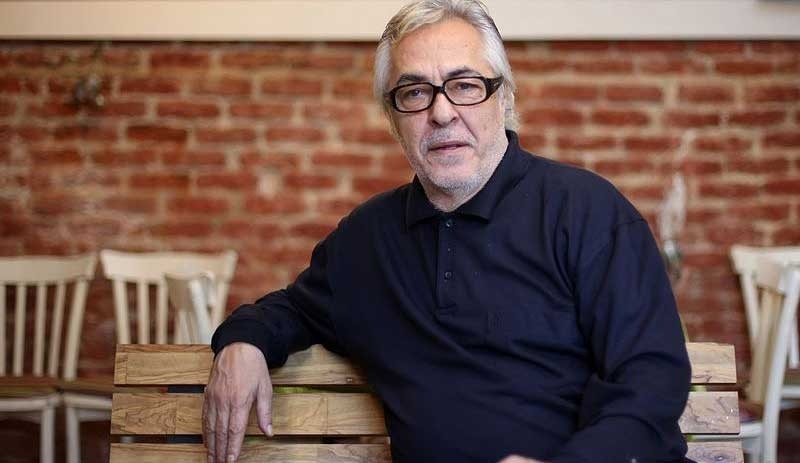 A famous Turkish actor has publicly said there are not many renegades from the leftist period, even dating back to the coup that happened almost three decades back. Rutgay Aziz, who has featured in several theatre plays and movies since 1987, was talking during a wide-ranging interview. On 12 September 1980, Turkey saw its third coup d’état that was led by Chief of the General Staff, General Kenan Evren. The first two were in 1960 and 1971. Answering another question about his income, the famous actor said he does smile when he looks at his purse. His daughter is also a popular actress. On the death of Tarık Akan, a close friend of Aziz and a famed Turkish actor who died in 2016, Aziz pointed out how he deeply misses him. “He is irreplaceable and it will always be like that. We were sitting just over there. I can’t sit there anymore. I can’t sit in that chair. I lost many friends and I do become lonely. I am 72-year-old. When they go, they do take a part of me with them,” said Aziz. On comparisons between the present and past, Aziz made an example of the 1980 coup, on how there are very few renegades left.